Our team is mainly composed by English speaking Italian Lawyers highly specialized in Property law with an in-depth knowledge of the real estate industry. 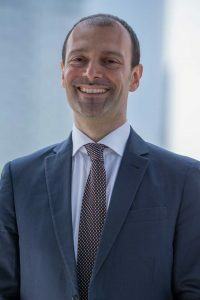 Alessandro Clemente (Lawyer and Property Investor) is the Founder and managing partner at Clemente Law firm which represents the synthesis of his personal and professional path. Clemente Law firm has established a long-term partnership with professionals used to deal with an international clientele. We proudly welcome in our family a Milan based realtor, an important Network of 40 Architects spread throughout all Italy, and the top mortgage broker for non-Italians. We are all independent entities, but united in the achievement of our goal: providing the very best full service and result for our clients. 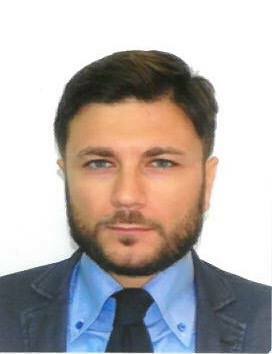 Massimiliano is qualified as an Italian lawyer and Clemente law firm’s counsuelor. His practice focuses on tax law, administrative law (urban planning law, construction law, competitive tenders, public finance) and litigation. He has gained extensive experience providing legal advice for italians and international clients also before the competent courts in the litigation proceedings. He has achieved a LL.M. in tax law and litigation. He has written several publications on specialized law journals.